SAN JOSE, Calif. (AP) — San Jose city officials and police are cracking down on illegal massage parlors and enforcing new regulations aimed at removing shops with ties to human trafficking and prostitution. The San Jose Mercury News reports Friday that the city has 295 massage businesses with some operating illegally. 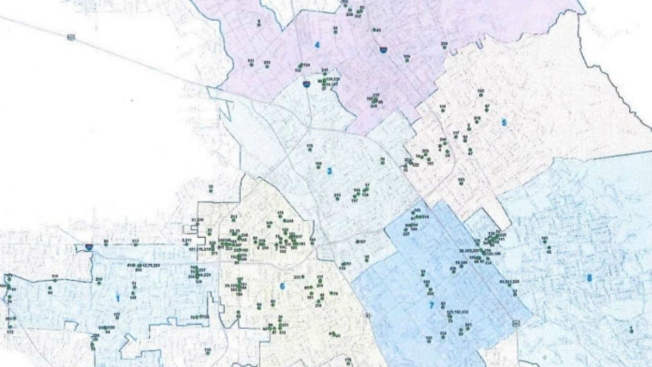 The City Council passed an ordinance in December reviving requirements that parlors and massage therapists have state licensing and provide proof to the San Jose Police Department. They must also obtain a permit from the city, the newspaper reported. Police have also found at least five areas where there are clusters of parlors. This is of particular concern for city leaders who fear the overconcentration could taint certain parts of the city and lead to an increase in demand for businesses that are operating illegally.